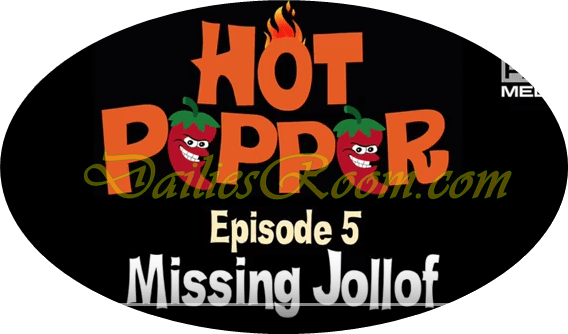 Watch and Download Hot Pepper Episode 5 – Hello guys, Hot Pepper is back with Episode 5! Which the Web TV series is a lighthearted revenge guide. In Episode 5 we get to see how a not-so-happy roommate reacts when his jollof rice goes missing.